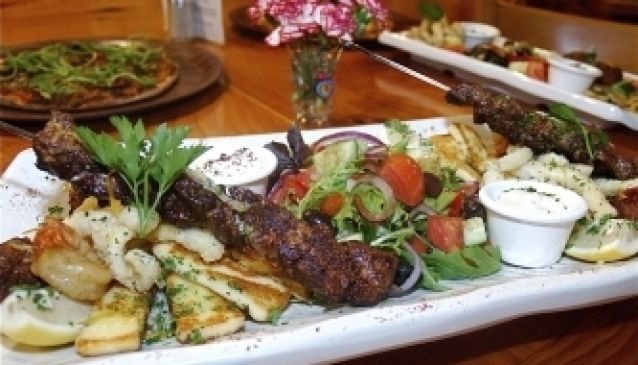 In the heart of Surfers Paradise you will find La Rustica, a cosy and inviting family run restaurant that offers mouthwatering authentic Italian and Turkish cuisine. The menu that La Rustica offers is extensive ranging from and including a variety of breads, salads, risotto, veal and chicken dishes as well as seafood. Of course being Italian, there is Pizza as well as Gourmet Pizza with both Italian and Turkish influence. La Rustica is BYO with a small corkage fee being charged. Opening hours are 7 days from 5pm till late. Take Away is available although it is pick up only.